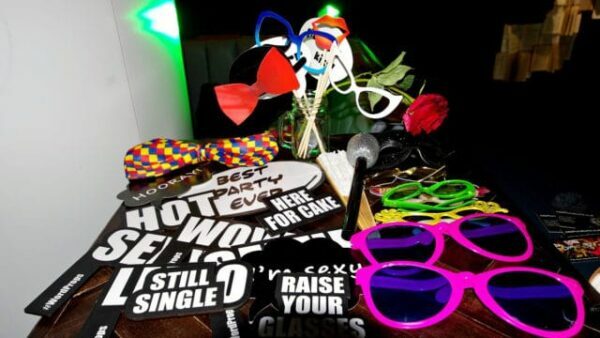 Photo Booth Hire London from welovebooths.co.uk also covering Surrey, Berkshire & Middlesex. We provide quality photo booth hire services throughout Surrey and Greater London. Your guests will love their bespoke rental photo booths, friendly staff and fun party props. Best London photo booths from welovebooths.co.uk & fancyatreat.co.uk . We also provide booths for rent throughout London and Essex. Our staff will be on hand throughout your event or party to ensure your guests are having a great time. Feel free to choose between our classic Oval photo booth and our new Magic Mirror photo booth to entertain your guests. Magic mirror photo booths. 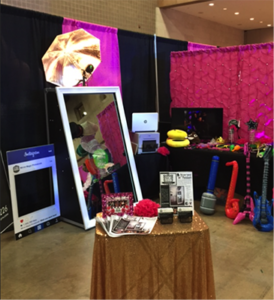 These photo booth rentals offer a high tech ‘magic mirror’ booth for capturing elegant full length snaps. Photo Booth Rental London from us will come with a friendly booth attendant and social media sharing capabilities. Our photo booth rental services are designed by the UK’s leading photo booth manufacturer. They come complete with professional studio lighting and green screen technology. Wedding photo booth rental is one of our specialities as we have a passion for wedding photography. Our bespoke photo booth rental service is especially popular among brides, grooms and their guests. Fantastic photo booths at Cheap prices for hire in London & Surrey. We are a photo booth rental company in London that caters for everything from corporate events to bat mitzvahs. Our green screen photo booth comes complete with social sharing, slideshow projection and more. Cheap photo booth rental London is something we provide as a leading photographer, specialising in weddings, parties and corporate events. Our rental photo booth comes complete with full studio lighting to capture your greatest moments. All our booths come with unlimited 6x4 prints, qualified booth attendants and sometimes, a free photo guestbook. Photo booths for parties. We provide photo booth hire services throughout Greater London from just £295. Our Process Weddings Your wedding is an occasion you would like to be forever engraved in your memories. There is no better way to do this than hiring a photo booth that will provide you and your guests with quality photo memories, and remind everyone of your special day for years to come. No matter where the venue is in London, we will be there to set up the booth at least an hour before, and our professional friendly staff will help dress your guests with the range of funny props, as they pose for the photos; we will provide them with photos less that 15 seconds after they have been taken. At the end of the event we will provide the bride and groom with a beautiful keepsake memory book, which will include all of the photos taken in the booth. Parties Besides celebrating, one of the main reasons people hold parties is to enjoy themselves, so why not make sure that these moments are captured. WHY HAVE A PHOTO BOOTH…..
Having a photo booth for your party certainly is one way to ensure the fun will be remembered in style (or lack off, depending on the props your guest choose to wear). With our party photo booth hire, the crew will arrive at the venue in London at least an hour before your party starts, ensuring everything is set up and ready to go when your guests arrive. We will provide unlimited prints to your guests on the day, and there will also be an option to upload the photos to Facebook and Twitter, or to email them to you as they are taken. Corporate hire If you are planning a corporate party in London, or any other event such as a conference or an away day, you can ensure our photo booth hire will provide amusement in the office for a long time to come. If your event has a theme we can tailor the photos and even the photo booth itself, to ensure it is fit for the occasion. Our photo booth hire will not only help you capture the event in style, it will also provide some great memories for your employees and guests. Our attendants dress smart to all events as standard, but they are also happy dress suitably for the occasion, just let us know your theme and we will follow suit. High School Prom and Graduations Some events only happen once; therefore you should ensure these moments are captured in style. There is no better way of capturing these memories than a hiring a funky photo booth. For years to come you can remise over these special days. As these events seem to all happen around the same time, you should think about booking a photo booth early to avoid disappointment, especially if there will be several proms or graduation parties in your area. We can service any requests, so please let us know your requirements and we will tailor a package to suit your needs. Bars & Clubs Bars and clubs that provide a photo booth for their client’s remain popular with the revelers. 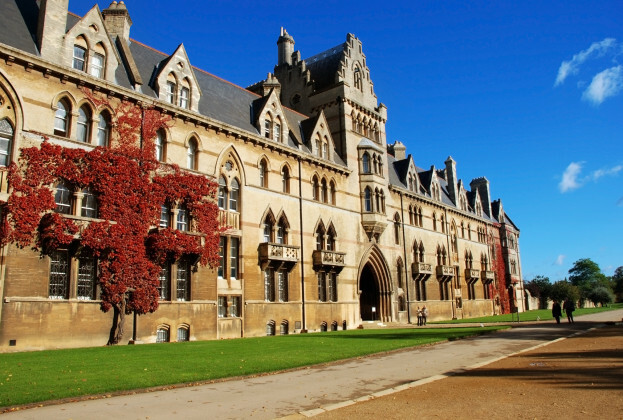 If you would like to provide this additional service on your premises, get in touch with us to discuss our short and long-term contracts. This is also a great way to advertise as we can brand the backdrop, customise the pictures and even personalise the photo booth covers at your request. Each picture can be uploaded to social media, which will help your online presence. A photo booth is not only a great attraction, it’s a great way to make your customers happy, and a happy customer will always come back. PARTIES, WEDDINGS, BAR MITZVAHS, BIRTHDAYS, CORPORATES….. There are over 7,000 pubs in London, so what a great way to stand out from the crowd. welovebooths.co.uk photo booth rental London allows people to take any opportunity to capture their images; they do it while eating shopping or even when out jogging. The craze selfies have created will undoubtedly continue for a long time to come. Why not use this opportunity to increase the number of customers through your door? Photo booth rental london with welovebooths.co.uk. Having a photo booth in your shop will not only allow your customers to see how great they look in the clothes they are considering buying, with our ability to customise the photos, it will also be a great way to advertise your business. London retail is a multi billions pound section, photo booth hire London is a great way to do something different. ✡ Bar Mitzvahs photo booth hire There are several advantages of having a photo booth at bar Mitzvahs, it gives the guests a memorable entertainment spot, a place where they can capture wonderful moments as they enjoy themselves. The guests also get to keep a photo which has the same quality as one taken at the studio. You even get a memory book of all the photos that have been taken. You are welcome to make any special requests and we can even customise the photos with your name and date.